Immunity boosting and energy fuelling treats that help balance hormones and prevent sickness. Blend all ingredients in a food processor until you have a crumb like consistency, then roll into balls. 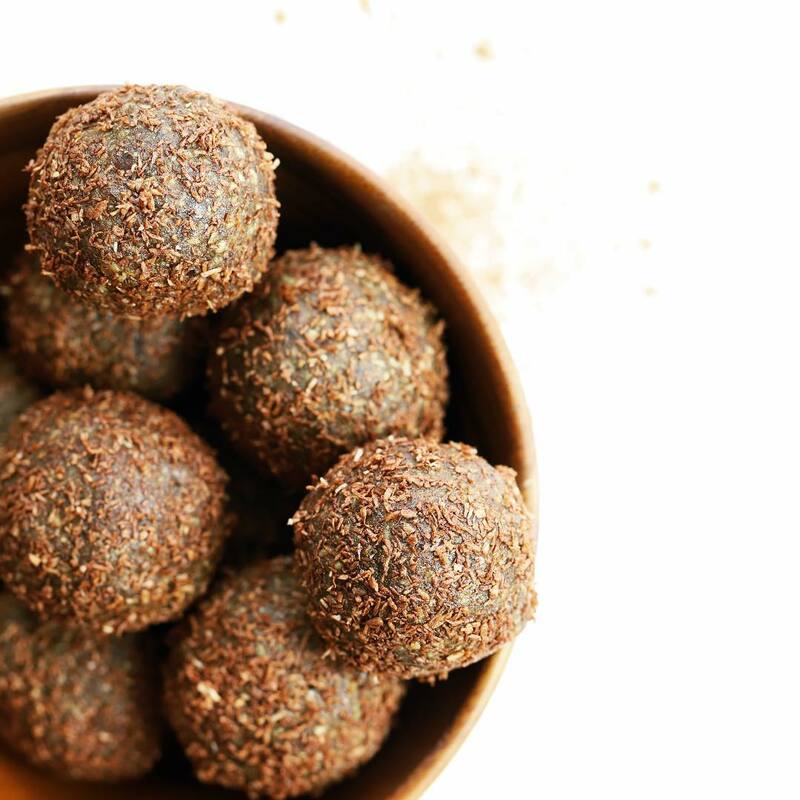 You can then roll in desiccated coconut or mix with a little raw cacao powder with some coconut and then coat your power balls.